What does it take to change the world around you? In the years following the Civil Rights movement and the passage of Title IX in 1972, a headstrong African-American female coach, the first Asian-American U.S. congresswoman, and the team captain of a rag-tag female volleyball team, battle from the halls of Washington D.C. to the dusty courts of the University of Hawaii, fighting for the rights of girls to play sports. 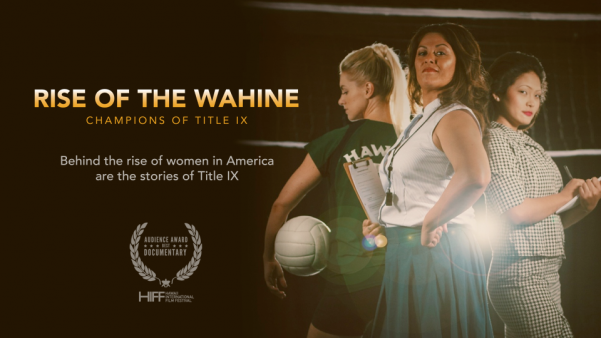 “Rise of the Wahine (pronounced, “wuh-hee-nay,” Hawaiian for “woman”): Champions of Title IX” features Patsy Mink, Dr. Donnis Thompson, Dr. Bernice Sandler, Dave Shoji, Gwendolyn Mink, and many more. 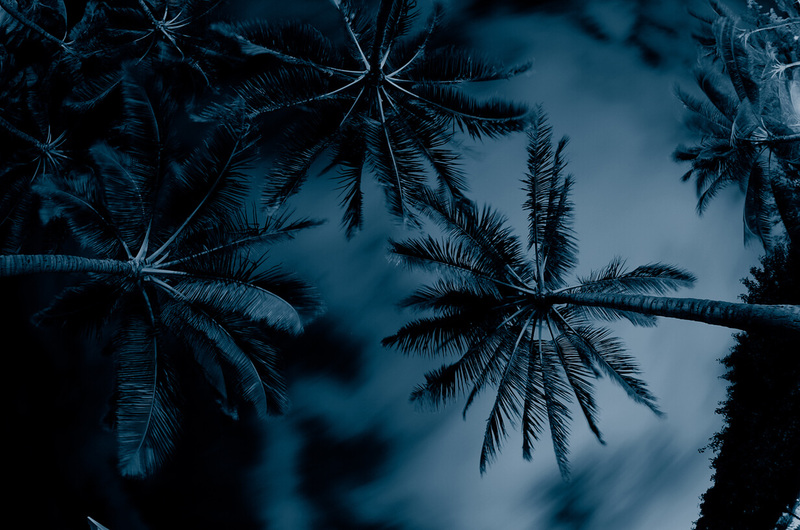 It is narrated by Sarah Wayne Callies (“The Walking Dead,” “Prison Break,” and “Colony”).